With an impressive academic background comprising a bachelor’s degree in commerce, Rhett provides strategic direction as a member of the board of directors at Latitude. 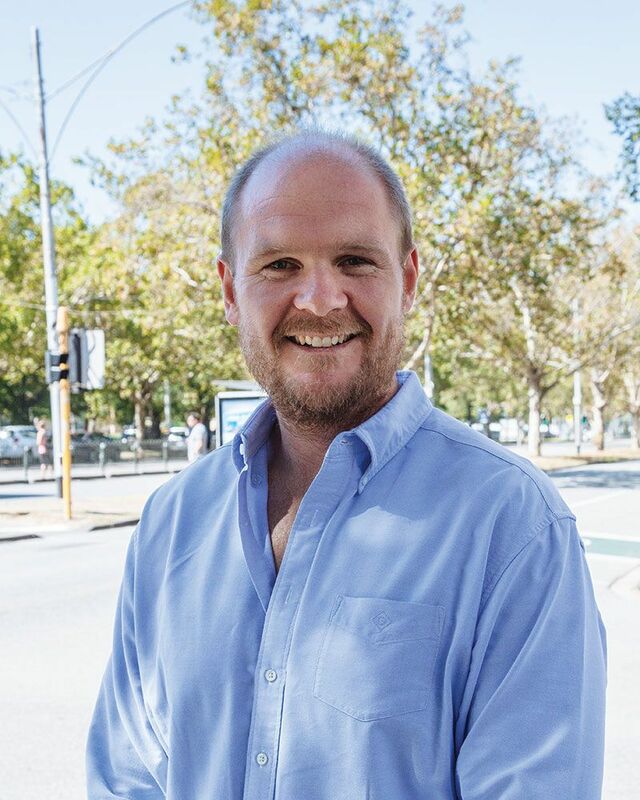 Over a decade working in the family construction business founded by his father and grandfather has provided Rhett with considerable experience driving investment housing sales to local, interstate and offshore investors. Rhett’s strengths lie in developing new business ventures and opportunities and today he assists in the realisation of Latitude’s diversification plans and objectives. Rhett takes a leading role in Latitude’s strategy and background planning initiatives. With a passion for the Geelong Football club, Rhett regularly attends football matches at Simonds Stadium. Rhett enjoys snow skiing and travel and loves spending time with his family.